Dentistry has reached a new milestone, growing leaps and bounds every day. Dental surgeries and other procedures are not only cost-effective but also ensure high efficiency. People who are taking the services are also on the rise. There is no reason that you should panic when you are getting your dental implants, as it has become a normal norm of life, to get an implant, as implants are gaining momentum across the people. In fact, there are enormous advantages to getting your implants done. You will be getting natural looking teeth in place, which could be doing the exact same tasks performed with your natural tooth before. This could be a major lifestyle change and can enhance your lifestyle. There are also significant reasons, why you need not to panic. Before you get your surgery done, there are layers of evaluation, consulting, planning and execution, which take place not only from one doctor but a team of doctors. They would have carefully taken your x-ray, evaluated your current medical condition, keeping in mind of your pre-existed diseases if any. They will completely check your teeth, gums, and jawbone. They will only plan the implant, only when you are fit to undergo the surgery. The procedure would be almost painless with the help of anesthesia during the surgery. The anesthesia will help you to numb the area it needs to be treated, and also the areas surrounding your tooth, causing an almost negligible sensation. This can reduce the pain while doing the surgery. You may also be advised to take the painkillers, as pain post the surgery may be a little high for some people. Once the procedure is over, it takes very less time for curing. With very little resting time you can go back to the normal life and can do your daily routine. Dental implants often have very little stitches and procedures. It is also to note that, it requires a few days of minimal rest for the surgical wounds to heal. With just a few follow-ups, the doctor will advise you to be as normal as possible. Gone are the days, when people consider reconstructive surgeries and jaw correction, only for the celebrities and affluent people, it has reached the common people, where everyone thinks that it is a common procedure that anyone can undergo for a better quality of life. As dental procedures are now going through precise planning, minimal discomfort, and fast healing, it is much preferred now. There is also a high success rate and lifetime longevity of dental implants makes them a logical, safe choice for tooth replacement. Blog 2: Crown Sensitivity…How Long Should It Last? Sensitivity may vary from person to person, depending upon the type of crowing they undergo, or it may also depend upon the damage each one has. Many people often go through sensitivity after they get dental crowns either due to biting or when consuming anything hot or cold. 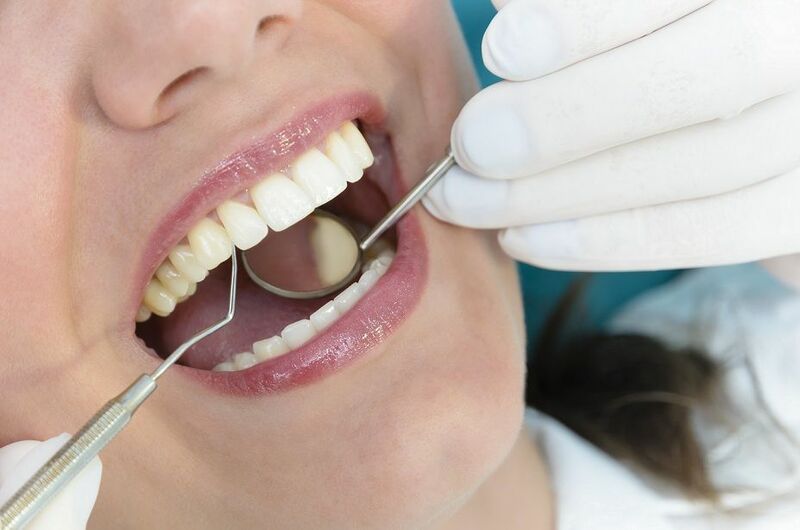 Sometimes, after crowning the pain or sensitivity happens, where a minor adjustment of the crowning will make the tooth function normal again without any disturbance. A strong bite will cause irritation in the ligaments, and enhance the pain caused due to biting. It is generally common for a person the undergo sensitivity, where it lasts from one to two weeks of crowning, and will not be experiencing furthermore discomfort. The cementing of the crown is the prime reason for the discomfort and should be fine in a matter for a few months. Bridges and crowns are fixed prosthetic devices that are cemented onto existing teeth or implants by a dentist. A crown can be made by materials like metals, ceramic, and Zirconia. A crown lasts from seven years to a lifetime. It is very important to understand that, crowns are the coatings over your tooth. Sometimes people prefer temporary coating which lasts for a few years, and sometimes people want to opt for a permanent fixture. A capping or a dental crowning helps you to curb the sensation caused by consuming foods which are either hot or cold. Crowns also wear over time and cause discomfort. When the veins are very close to the treated area, you may experience the discomfort even more. Crown sensitivity is a common factor after a dental crown procedure, and need not be panicked for such discomforts. Dental crown sensitivity can typically last until two weeks, depending on the patient. 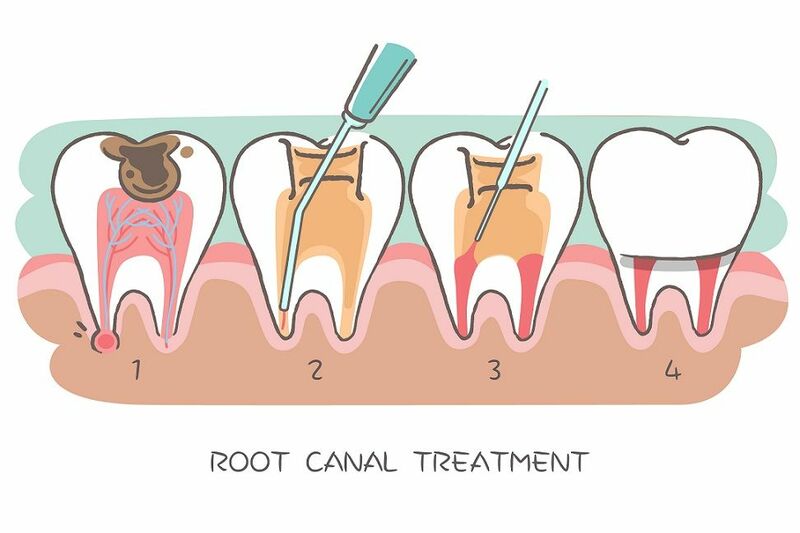 It is very important to note that even after proper replacements and check-ups if the pain persists, it indicates that the tooth needs, “Root Canal”. 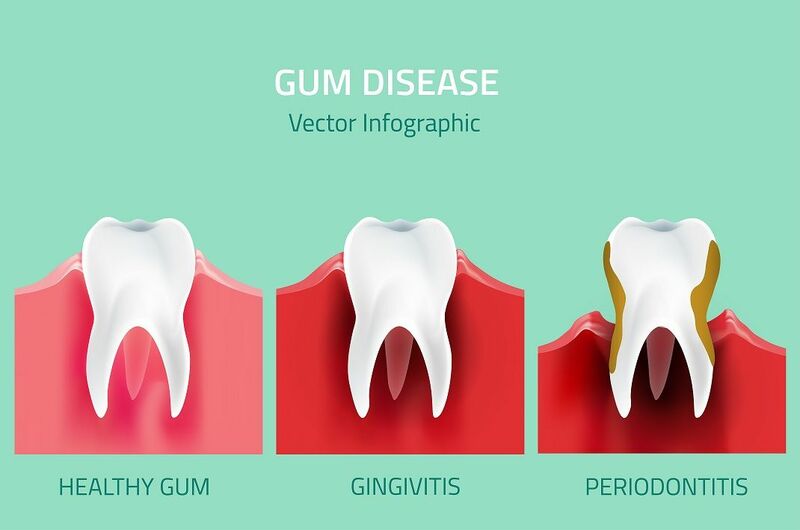 This also indicates that the tissues along with the tooth has infected to the layer beyond the roots, and has reached the pulp of the particular tooth. The infections need to be immediately removed to enhance the comfort of the person. Contact your doctor immediately, if the problem persists more than two weeks. He might give you the exact remedy; post diagnosing your tooth completely.